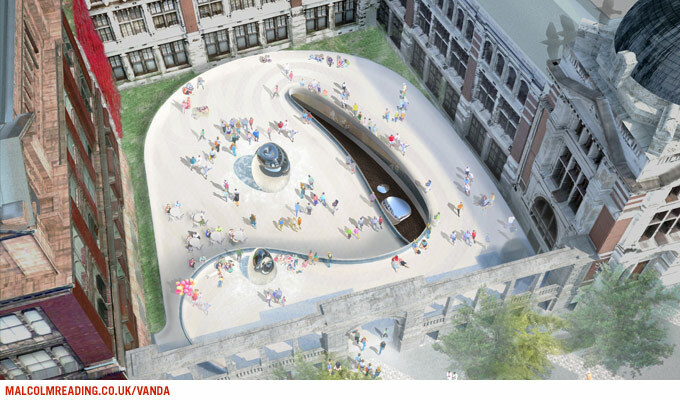 The Victoria and Albert Museum seeks a design team to create a new building to house its exhibition galleries, with a new courtyard and entrance onto Exhibition Road. Japanese architect office Jun Aoki & Associates participated in the competition and here are the images of their proposal. Proposals by other architect offices are available here.